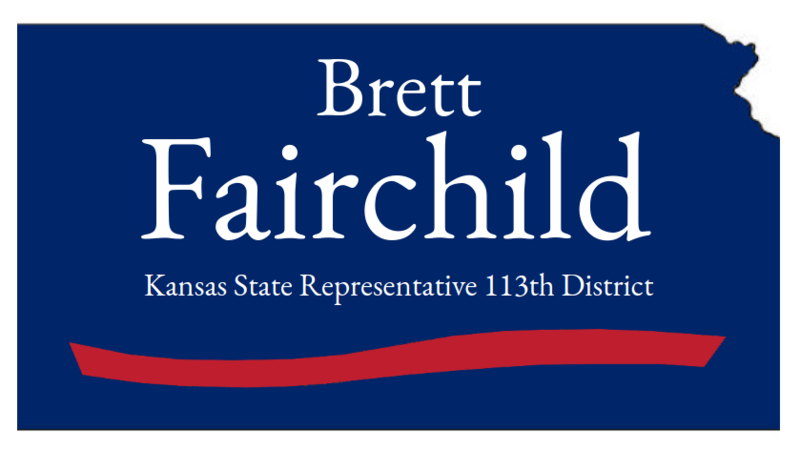 My name is Brett Fairchild, and I’m running for state representative in Kansas in the 113th district. I’m a farmer from St. John, Kansas. I was born in Stafford, KS, and I grew up on a farm in St. John, KS. I attended St. John High School, where I was a member of the National Honor Society. I then attended Sterling College, and I graduated with a degree in Business Administration. After college, I worked as a plan administrator at CPI in Great Bend, Kansas for a couple of years. Then, I decided to go back to the family farm. I’ve also worked several part time jobs, including working as a substitute teacher and working on the Delp Christmas Tree Farm. I currently attend Calvary Baptist Church in Stafford, KS. I’ve served as an usher and on the finance committee at Calvary Baptist. I’ve also helped out with the AWANA program for several years. I’m a strong, pro life Christian who will fight for those values in the state legislature.